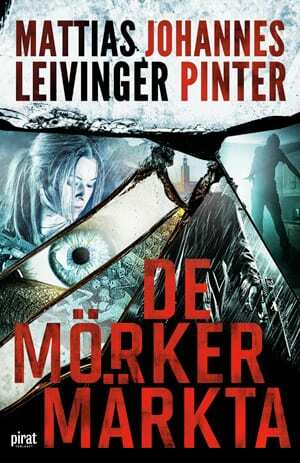 In a hospital bed, police inspector Iris Riverdal is lying in deep unconsciousness. A bullet is buried inside her cranial bone, yet she recovers surprisingly well. While waiting for her to wake up, her colleagues at the Stockholm police are desperatly seeking the answer to who the mysterious shooter is. He who was behind the murder wave in Stockholm and finally died in a shot out in Swedenborgskyrkan. 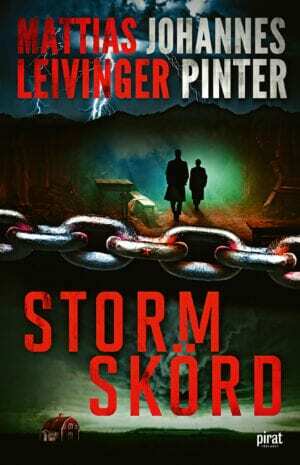 At the same time, two men arrive to Stockholm to complete the strange assignment. With them they have a deadly weapon that kills both body and soul. The survivors gather for the final battle, a fight that defines their freedom or destruction. They all have their special interests in Iris. But who is friend and who is the enemy in the game where she suddenly became the central player? Bruised by Storm is the stand-alone sequel to the acclaimed tension novel Stained by Darkness.